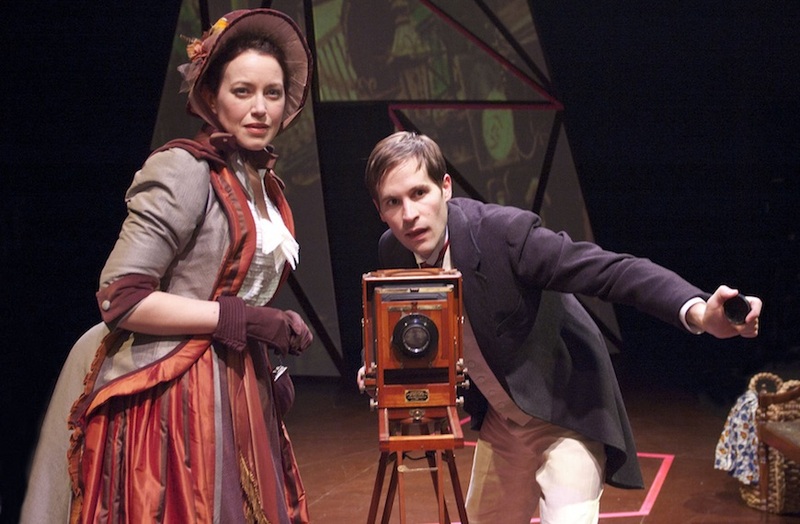 MICHAEL McKEOGH made his TimeLine Theatre debut in CONCERNING STRANGE DEVICES FROM THE DISTANT WEST. He has also worked at Chicago Dramatists in FRESHLY FALLEN SNOW. 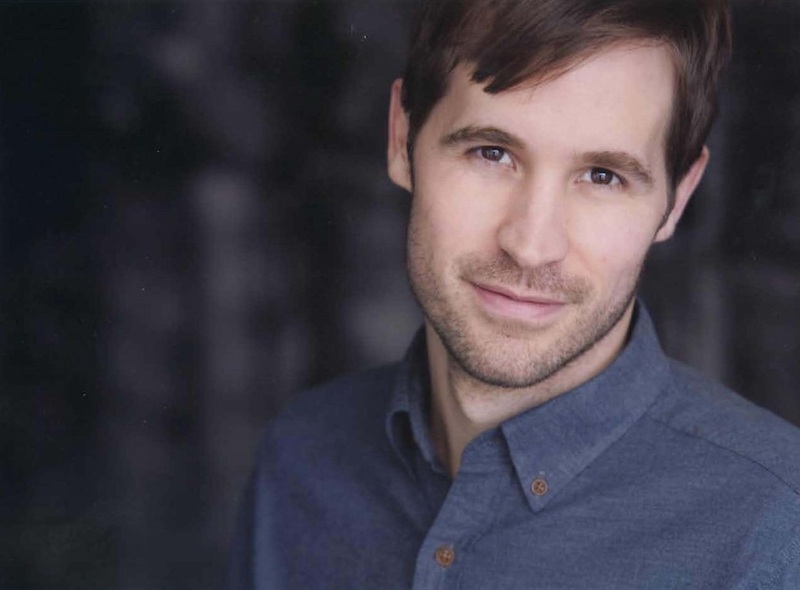 Michael is a graduate of the MFA Acting program at The Theatre School at DePaul University, where his credits include I AM BRADLEY MANNING, FAUSTUS, BLOOD WEDDING, MUCH ADO ABOUT NOTHING and CABARET. Regional credits include THE IMPORTANCE OF BEING EARNEST (Phare Play Theatre, New York); THE LITTLE TRAGEDIES (Stepps Theatre, New York); OTHELLO (Boston Theatre Works); and CURSE OF THE STARVING CLASS, COOKING WITH ELVIS and THE ZOO STORY (Apollinaire Theatre Company, Boston). Michael is also a proud member of The Regulars improv troupe.